May Purchase 1 Certificate. May Purchase 1 Additional as a Gift. Taking the first steps to a New and Improved 'YOU' is just a few clicks away through this promotion being offered to LH members by Intelligent Fitness of East Northport: $49 for 15 TRX and Strength Training Classes ($179 Value) OR $38 for 15 Super Cycle Classes ($179 Value)! Born in the NAVY SEALs, suspension training body weight exercises develops strength, balance, flexibility, and core stability simultaneously. You are in control of how much you want to challenge yourself on each exercise because you can simply adjust your body position to add or decrease the resistance of gravity. Thousands of people at all fitness levels now train on the TRX, from the everyday person who just wants to feel great to the world's most elite athlete. Every one of our instructors has a different style of teaching TRX to promote variety and constantly work the body from different angles and in different ways. 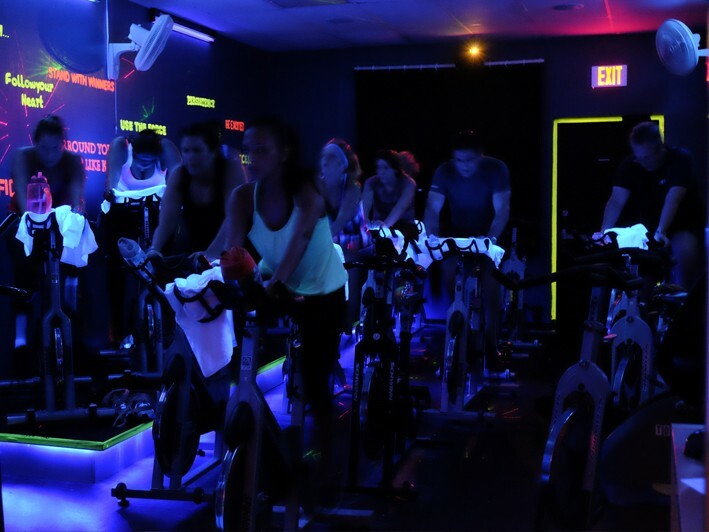 Super Cycle classes are all the rage from coast to coast, but prices can get so high, it's hardly inspiring to pick up the craze. We have the solution. 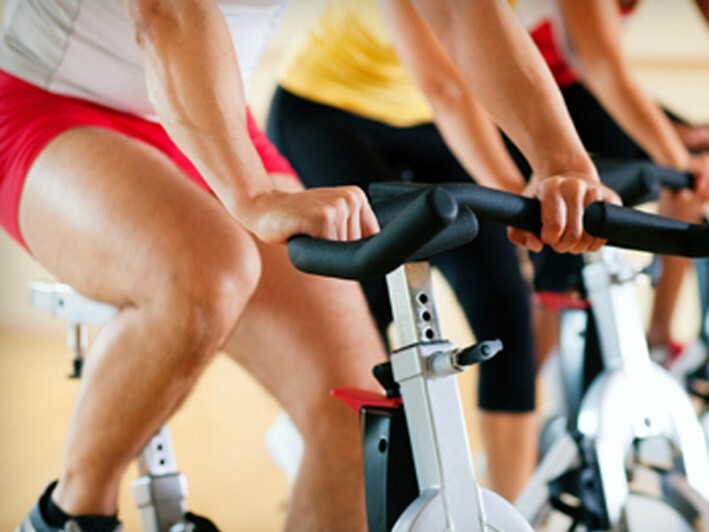 Find yourself cycling off the excess pounds right in East Northport on Jericho Turnpike with heart-pumping, calorie-crushing spin classes run by skilled, dedicated instructors who make it fun and exciting. At Intelligent Fitness, your goals are always top priority and you'll meet like-minded people who motivate you to excel, rather than making you feel self-conscious like can happen at standard gyms. Benefits of working out with this fun cycling program at Intelligent Fitness go far beyond the experienced and motivating instructors. You'll burn calories and tone your body, working up a major sweat with every ride. Uptempo music and an inviting environment will keep you feeling enthusiastic from the start -- and there's nothing like the thrill of having finished one of these awesome workouts. Give yourself the gift of fitness that's actually fun with a class pass at Intelligent Fitness -- and get ready to turn heads at every party this holiday season. The professional staff members at Intelligent Fitness are committed to helping you make a positive difference in your life and change behaviors that are detracting from your vitality and your overall quality of life! They believe in your success and are ready to devote every resource they have to that end. Intelligent Fitness is the area's premier group and personal fitness instruction center, and recognized as a Two Time Best Gym of Long Island.